Creating clear marketing goals for action, success and more money! Business owners often know what they want in their businesses, but they don’t have clear goals on how to get what they want. They just know they want to be successful. They know they want to make more money. They know they want to do the thing that their business does. Here’s the thing though: having clear and specific goals makes it easier to do everything else. Having clear goals even creates more time in your business because you’re not spending time on things that won’t move you forward. Clear business goals also help you define clear marketing goals which will ensure your attention and messaging is focused on what will have an impact on your business. And good marketing turns into more leads, which turns into more sales! I really enjoy helping small business owners figure out how to use social media for their business in a one-on-one setting. I get energized and excited when having personalized calls with business owners and hearing them figure out what they could be doing. 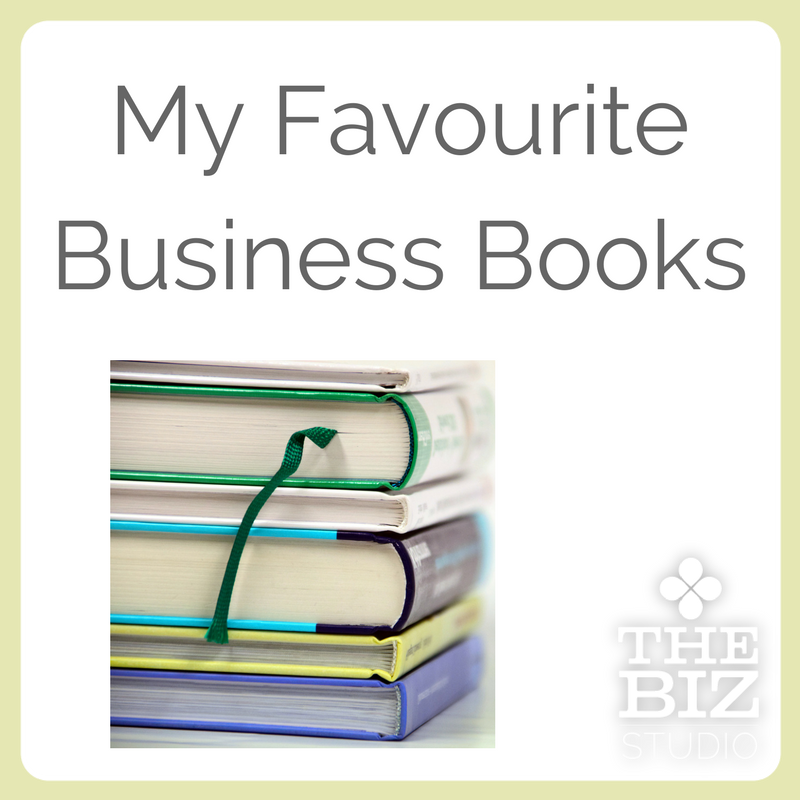 Their lightbulb moments make my day, and their wins and increased revenue are my wins too. I want to do more of that so I need to make it clear that this is something that I do, like to do and I am good at. I feel that it's time to expand beyond my local market. I like to spend time in Toronto and Boston and want to start by growing my audience in those specific cities. To do that, I need to start to grow an audience in those cities, so there is already a start of a customer base in those cities when I arrive to hold an event or launch a product. I need to figure out where my audience is spending their time (online and off) in those cities so I can create a custom plan. I want to grow my online sales. I know that if I focus more of my attention on driving people to my online store and the products I sell there, I can increase that revenue stream. That may mean decreasing what I make in person while I focus on online or working extra hours to carry me through the gap. I challenge you to spend 10 minutes right now coming up with three or four marketing goals for the next six months. Really think about what you like to do, what you want to be doing and why you want to be doing it and give yourself some real explanations on why those are important and meaningful goals for you and your business and your marketing right now. Then leave a comment and share some of those ideas here! I’m running a 6-week program to help you TAKE ACTION. Join me and a group of entrepreneurs in exactly the same position to create a solid foundation and action plan and then START IMPLEMENTING! Join by October 1st and you will get a bonus group coaching call before the program starts, as one free month in the Biz Advantage (value $197). One of the most frustrating things about writing a long piece of content is feeling like only a few people saw it and hours of your time writing had almost no impact. There are a few things to keep in mind when it comes to blog content that will help you feel like it was well worth the time invested. It’s as simple as making sure that nobody (including you!) thinks of your blog post as a “one and done” piece of content. Quality content on your website will help you rank higher in search engines (otherwise known as search engine optimization or SEO). Even if you just think of SEO as being there to help you rank higher in search - that alone is still not a bad reason to create good content for your website (some businesses get most of their leads through search!). Every time you create new content, your website is crawled by the search engine bots. So, when you create new blogs posts, make sure you’re using the kinds of words you want to be found for. You should also keep your blog posts to a minimum of 300-500 words for them to be considered quality, and whenever possible, link to other pieces of your content within your site and try to get other people to link to your content from their web sites. Without new blog posts, there isn’t much of a reason for people to keep coming back to your website. How many times can you promote your ‘About’ and ‘Sales’ pages and expect people to take the time to come and visit again? By consistently creating new content that you know is of interest to your audience, you have an opportunity to entice them to return and make them feel like they’re getting value out of what they’re reading. Once you have posted new content, make sure you tell your audience you created the content. Post it on Facebook, Twitter, Instagram, LinkedIn, and on Pinterest. Also send an email to your mailing list letting them know you created the new content. If you don’t tell people you created new content, they won’t know to go and look – so, promote, promote, promote! I once heard you should spend as much time promoting a post as you spend writing it, if not more. Keeping that in mind will help you figure out just how much effort you have to put into getting people to see it for you to feel like it was worth writing. Share it multiple times – on Twitter you can share it 5-6 times over 48 hours easily. On Facebook you can share it again 24-48 hours later. If you’re worried about seeming repetitive, use ICYMI. It stands for “In case you missed it” and recognizes you’ve posted it before, but that you know not everyone will have seen it. 3) Don’t forget about it. Once you’ve promoted the content, plan to share it again over time. Not all of your content may be evergreen, but if it is it, plan to share it again in two weeks, six weeks and nine weeks later. You may even want to schedule it to share again in those time frames while you’re posting it the first time. It will save you time and make sure you don’t forget to keep re-sharing it. Don’t think of your blog post as just a blog post. Take pieces of it and do different things with it. Reuse it as a script for a short video, take quotes out and share as tips on Twitter or create visuals and share on Instagram. Creating great content can be time consuming, but if you make that time well worth the investment then you will see results - results that make it easier to keep doing. By making sure the content is being properly promoted and shared on a regular basis, you’re going to see far more results with one piece of content than you did before. Spend some time thinking about the content you’ve written in the past – how can you apply these things to it now? As a business coach, I spend many hours with entrepreneurs and there are big themes that come up on a regular basis. Today I'm sharing five themes that stop business owners from truly enjoying their businesses and living the life they want to have. "Just because you CAN do a thing doesn’t mean you have to do a thing." Just because you CAN do a thing doesn’t mean you have to do a thing. Have you ever taken on a contract or task you really didn't want to do? Something that you were not only perfectly able to do, but that you could probably do really well, but just don’t really like doing? Why did you take the job if you don’t really like doing it? Start thinking about what you WANT to do. Make a list and keep it at hand, you need to be doing more of that. Start thinking about what you don’t actually like doing. Make a list and start saying no to those tasks. The more intentional you are about getting the work you DO WANT, that’s what you’ll start to get. You’ll be happier doing it, and probably make more money doing it because you won’t be wasting your time, procrastinating and being bitter that you’re working on a project that you hate. The amount of times people tell me what they should be doing when I ask them what they could be doing to make their business more successful or to make them happier in their life or their business might really surprise you. You CAN do all of those things, but don’t do them because that’s what you SHOULD do, do it because that’s what you want to do. Don't let someone else decide how you should be living your life and running your business. What does success look like to you? Have you really thought about it? How much money do you want to earn? Why? More is better. More is success. More money. More business. More sales. More things. I’m not going to lie, I like more too. :) What I think is key is to decide what you actually want. What do you want your life to look like and why? What does success actually look like to you? You can have it look like anything you want--but you need to take the time to decide what you want and not just let your next steps be dictated by what you think other people would do. I have a worksheet to help you do that and you can grab it for free here. Do you suffer from shiny object syndrome? I do. I love new ideas, projects and heading in new directions at the drop of the hat. It’s a big reason I’m an entrepreneur--so I can do that! But not every good idea should be implemented (bummer, right?). Not every idea makes sense for you. For your family. For what you want in the long run. For what you want your business to look like in the long run. * This fits perfectly. I’m doing it! * This doesn’t really fit with my life plan and that life plan is actually more important. I choose that plan and will let this idea go for now. * This doesn’t really fit with the plan, but it’s a REALLY good idea, and I think it’s worth sacrificing some of the things that I thought I wanted to make this happen. Any of those decisions are great, but if you didn’t have the plan to hold up next to the new idea, you wouldn’t have anything to measure the new idea by to make sure it’s a good fit. Trust me… this is how you end up running a store in a mall, working crazy long hours into the nights and weekends when you meant to be quitting your corporate job to be spending MORE time with your kids. I really wish I'd gone through this exercise back then. Are you doing what you thought you were going to be doing when you started your business? Have you veered left or right at some point and you're not sure how you got to be doing what you’re doing now? If you are, trust me - you're not alone. So many business owners start a business to do a thing - “graphic design,” “sleep consulting,” “lawyer,” “coach," and don’t think through the plan. They don't know what kind of work they want to be doing, who they want to be doing it with, how they want to deliver their services, what kind of hours they want to be working, etc That’s like saying you know you want to go to the United States from Canada (or vice versa) and not knowing where in the United States you want to go. You can start heading south, but where you end up is a pretty big gamble. If you pick a specific state or a specific city, you can pick your route - then there's a lot more certainty you'll end up in the right place. You need to stop the car and pick a destination and a route. It’s going to make it so much easier to know if you’re heading in the right direction if you have a destination. And if 100 miles down the road you decide you want to stop and stay right where you are, or you decide you want to go west instead, you totally can, but at least you’ll know you’re making that decision intentionally and not just letting it happen by accident. You may have noticed a theme here - it’s all about thinking about what you want. You CAN be choosy. You CAN be specific. You CAN decide what you want your fate to be. Not only CAN you, but making all those intentional choices has a magical effect. It has you loving what you do more. And when you love what you’re doing, you attract more of what you want. The first step is choosing - what do YOU want? 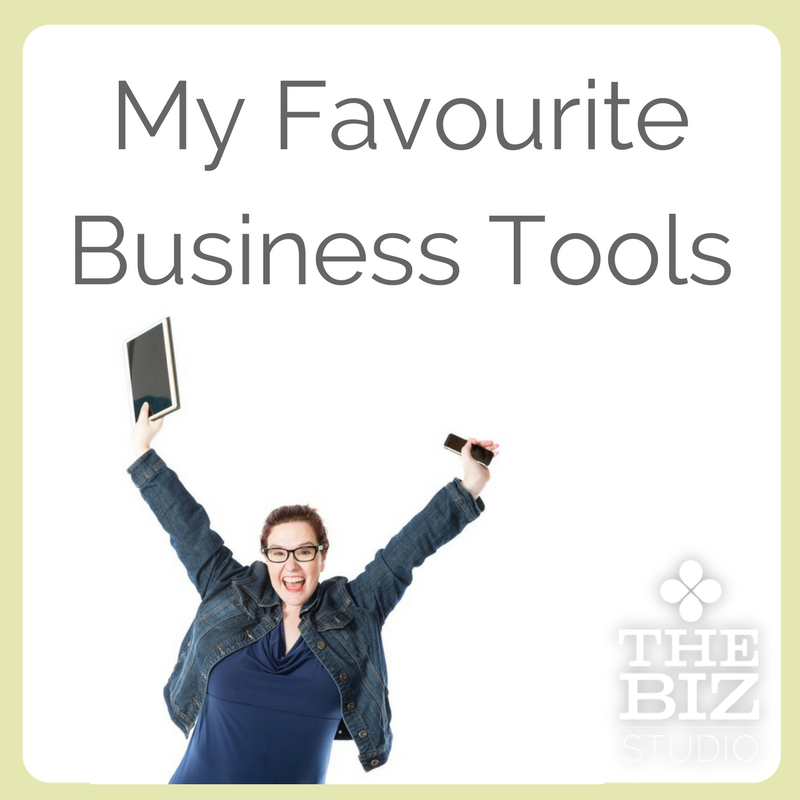 I'm at the cottage and I am thinking about all the online tools out there and how valuable they can be for businesses. Now, more than ever before, business owners can communicate with their clients and potential clients quickly and effectively. 1) Should you be on Instagram? If you are a business owner who doesn’t understand the value of posting pictures on a regular basis, then read this post to find out if you’re missing out on a tool that could be helping you reach an audience you didn’t even know existed! If you are a visual business, you should most probably be on Instagram. Click here to learn more. LinkedIn is a professional social channel and is the best place to showcase your accreditations, skills and accomplishments. It is also a place to connect and network with new professional connections and prove that you are worth working with. It is for this reason that you should learn and use the recommendation and endorsement features on LinkedIn. These features allow people to see what you are all about and have to offer without having to connect with you first. To learn more about the value of LinkedIn, click here. 3) Why should my small business use Facebook? Believe it or not there are still small businesses who are not on Facebook – or they are on as a personal profile or group and do not have a business page. There are advantages to being on Facebook as a business and this post goes back to the basics – for those who still need convincing. To read the full post, click here. If you are new to Twitter, or you have an account, but instead of using it for business use it for news updates instead, this blog post will help you understand what you should really be using this conversational social channel for. Twitter is not as time consuming as you may think! Used correctly for about ten minutes a day can help grow your audience substantially. Click here to learn more about Twitter. 5) Periscope – What is it and why should I care? This is a new social app and it is taking the world by storm! Periscope allows you to live stream from your cell phone and it’s free to broadcast and view. There is a lot of potential in this simple app, and I have seen business owners use it to share tips, product reveals and more! It’s a quick and easy tool that can be used to connect with your audience in real time – from anywhere in the world. Click here to read more on Periscope. 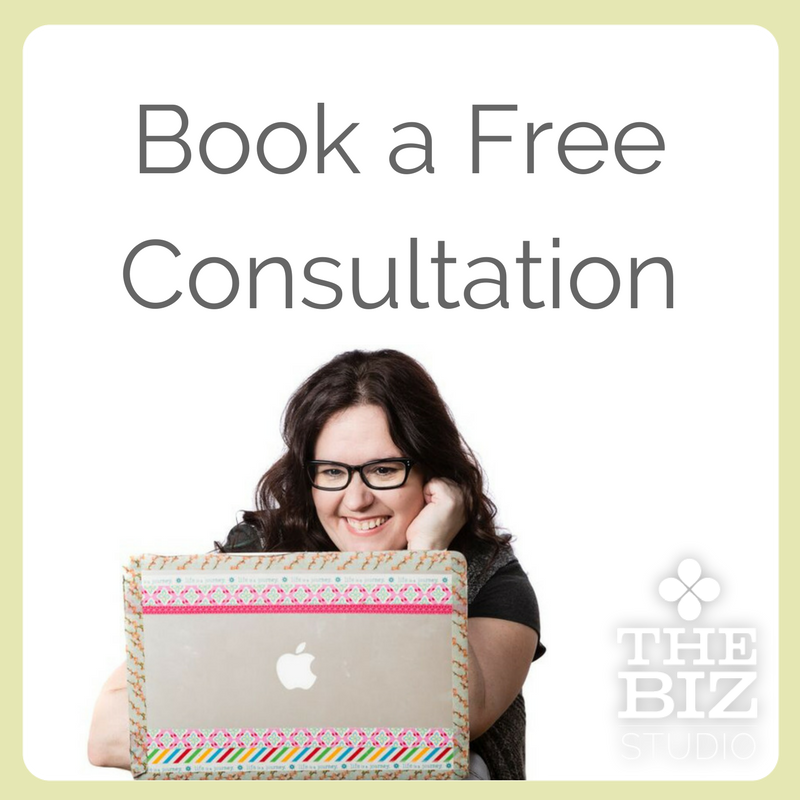 So, as I connect with you miles from my office I hope you find these highlighted posts helpful as you continue to explore the endless possibilities social media brings for small businesses.